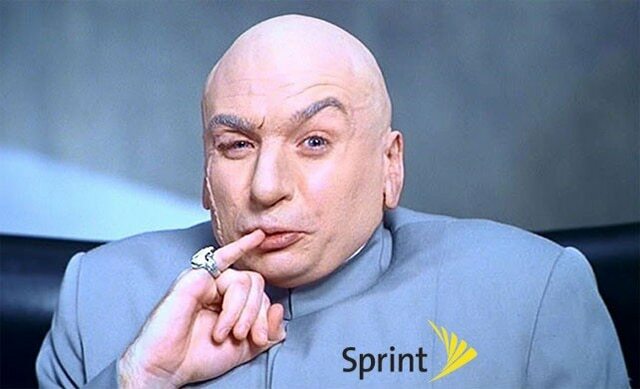 When you mention the word Sprint to the average US resident, it is likely to be associated with horrendous data speeds – something which doesn’t favor Sprint as a business. Hopefully, and thanks to our new leader, Sprint will have a better reputation as an US carrier for being patriotic. On Wednesday, Donald Trump announced that Sprint will bring 5,000 jobs back to US soil, reports Reuters.com. Trump giving the following statement, said that those jobs will be taken from other countries. I was just called by the head people at Sprint and they are going to be bringing 5,000 jobs back to the United States, they are taking them from other countries,” Trump told reporters outside his Mar-a-Lago estate in Florida. In addition to Sprint, Trump also stated that a new company by the name of OneWeb will be hiring 3,000 people.